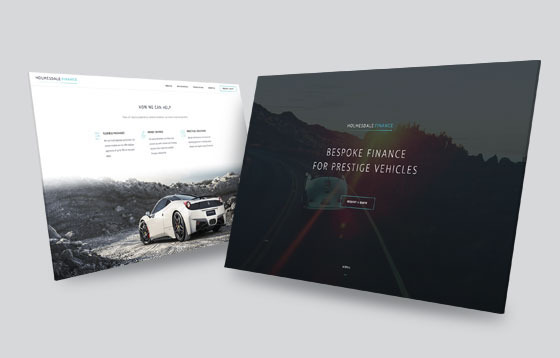 Holmesdale Finance is a credit broker providing bespoke financing solutions for high-end car purchases. The start-up approached Melon to design and build a responsive web design that would be their primary lead generator. Traffic was targetted via profiled Direct Mail campaigns, PPC Campaigns and word of mouth. 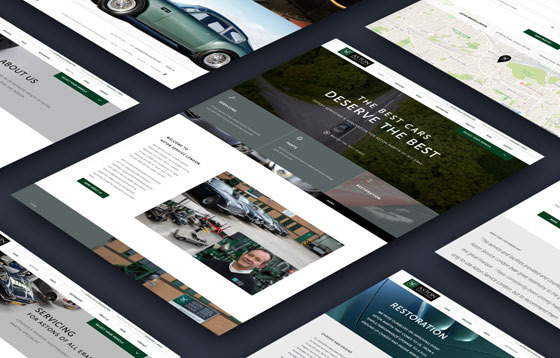 To maximise conversion it was vital the new site engaged the user quickly. This was achieved via a slick modern appearance and a balance of interesting narrative, clear call to action and consice content. A direct approach leads the user through the customer journey swiftly, quickly communicating the offering and building trust. Melon ensured a ROI and value by developing the solution as a single page website. 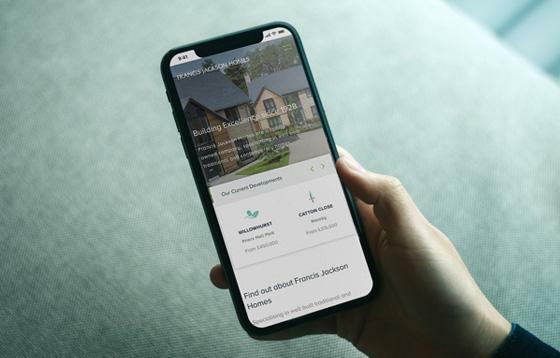 Whilst header navigation is used, the site balances the amount of content and scrolling interaction to ensure messaging is delivered quickly across all devices. 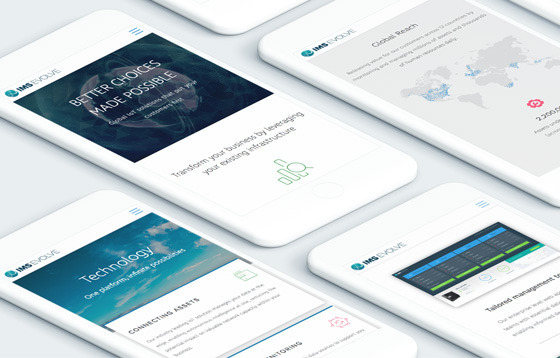 The website design recognises the importance of mobile traffic and smartphone users. "Melon provided a great service and promptly delivered exactly what they promised, overcoming any complications that arose without undue fuss or difficulty."